Reichgott Junge is a national education policy leader and spokesperson for charter public schools, consulting with K-12 education, chartering, business and philanthropy entities around the nation. She is past founding board member of the National Alliance for Public Charter Schools, and current board vice chair of Maryland-based Charter Schools Development Corporation (CSDC), copublisher of Zero Chance of Passage. She was inducted into the National Charter Schools Hall of Fame in 2008, and received the Brian Bennett Education Warrior Award from Democrats for Education Reform in 2012. She currently serves as board chair of Level Up Academy, a Minnesota charter school to open in 2015. As President of Ember Communications, Inc., Reichgott Junge is a national speaker and trainer on leadership, strategic communications, and public services redesign for leaders in business, nonprofit and government sectors. 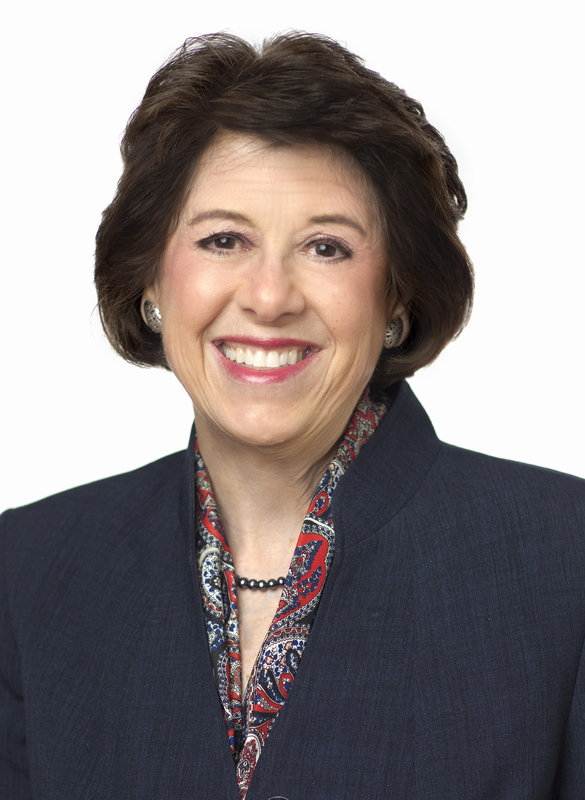 In addition to public service, she draws on over twenty-five years of experience in business and nonprofit law, five years as nonprofit executive for a large human services organization, twelve years of media messaging as frequent television political analyst, former radio host, and editorial writer, and lifetime of board service, including Citizens Independent Bank, Twin Cities United Way, and Minneapolis Chapter of the American Red Cross. (St. Paul, MN). She is an avid ballroom dancer and most enjoys spending time with her husband, Michael Junge.